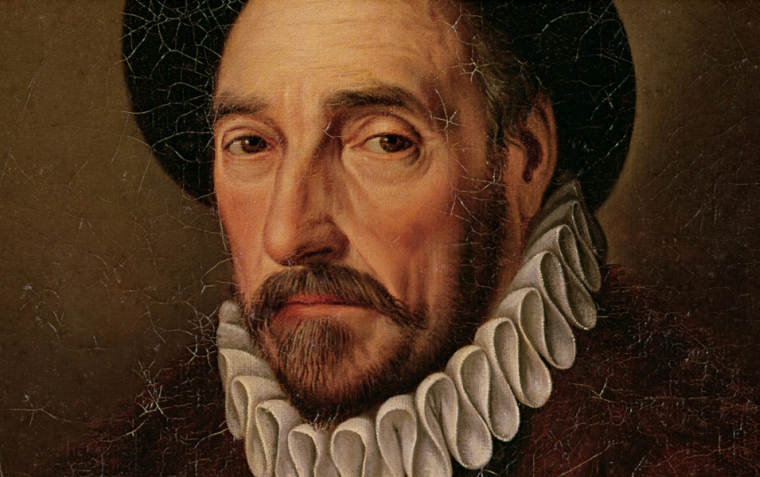 Michel Eyquem de Montaigne (28 February 1533 – 13 September 1592) was one of the most significant philosophers of the French Renaissance, known for popularizing the essay as a literary genre. 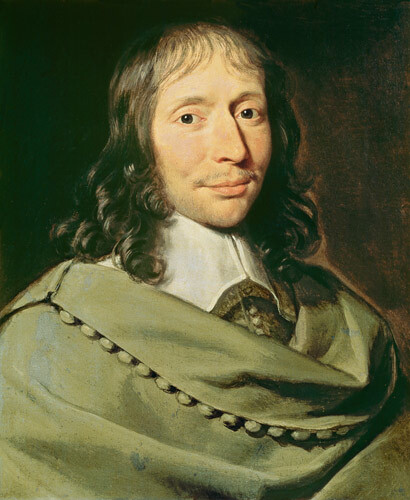 His work is noted for its merging of casual anecdotes and autobiography with serious intellectual insight; his massive volume Essais (translated literally as “Attempts” or “Trials”) contains some of the most influential essays ever written. 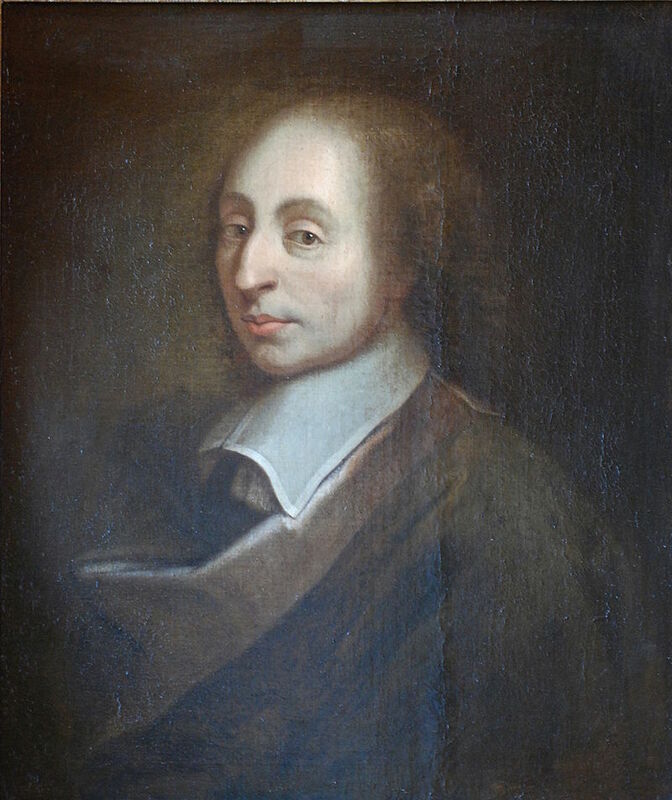 Montaigne had a direct influence on writers all over the world, including Francis Bacon, René Descartes, Blaise Pascal, Jean-Jacques Rousseau, Albert Hirschman, William Hazlitt, Ralph Waldo Emerson, Friedrich Nietzsche, Stefan Zweig, Eric Hoffer, Isaac Asimov, and possibly on the later works of William Shakespeare. 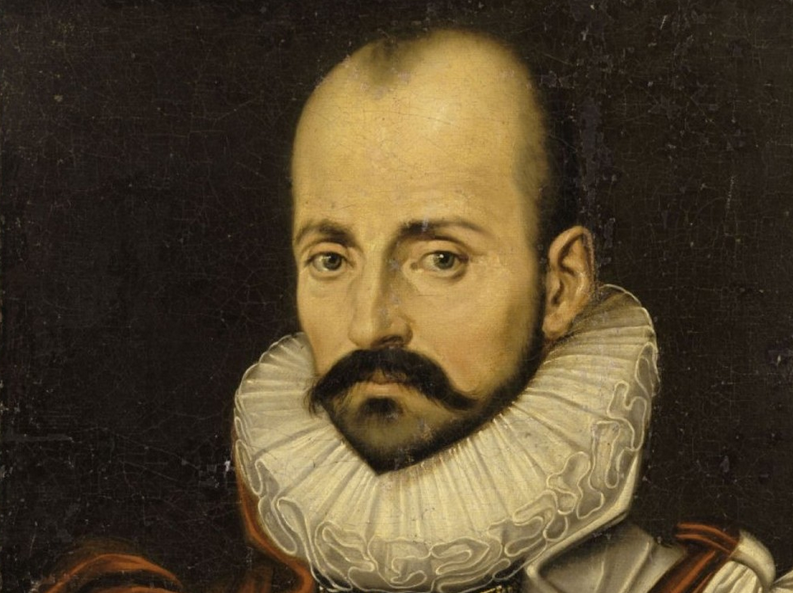 In his own lifetime, Montaigne was admired more as a statesman than as an author. The tendency in his essays to digress into anecdotes and personal ruminations was seen as detrimental to proper style rather than as an innovation, and his declaration that, ‘I am myself the matter of my book’, was viewed by his contemporaries as self-indulgent. In time, however, Montaigne would come to be recognized as embodying, perhaps better than any other author of his time, the spirit of freely entertaining doubt which began to emerge at that time. He is most famously known for his skeptical remark, “Que sçay-je?” (“What do I know?”, in Middle French; directly rendered Que sais-je? in modern French). Remarkably modern even to readers today, Montaigne’s attempt to examine the world through the lens of the only thing he can depend on implicitly—his own judgment—makes him more accessible to modern readers than any other author of the Renaissance. Much of modern literary non-fiction has found inspiration in Montaigne and writers of all kinds continue to read him for his masterful balance of intellectual knowledge and personal storytelling.